Windproof and water resistant jacket. 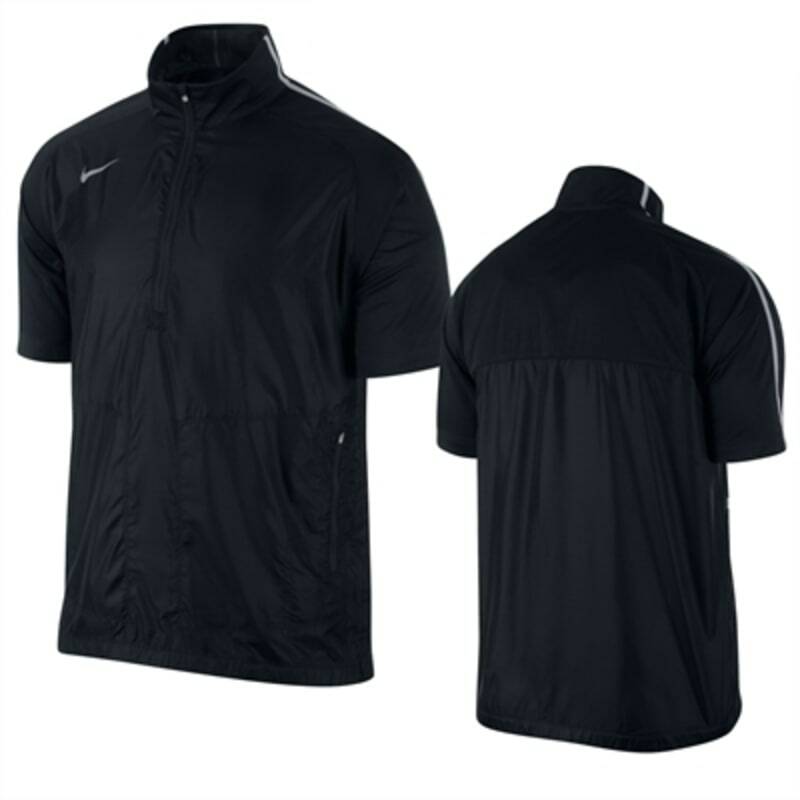 Ultimate performance and comfort are the key factors for the Nike Golf 2013 Short Sleeve Wind Top. This golf garment is made with a combination of woven and knit fabrications that actively help to enhance mobility through your golf swing. Both water resistant and windproof, this Wind Top is ideal for moderate weather conditions - perfect for the temperamental British weather.